Muzaffarnagar : Seven persons accused of killing two youngsters, Gaurav and Sachin, in 2013 in Kawal in Muzaffarnagar were sentenced to life imprisonment by a local court on Friday. 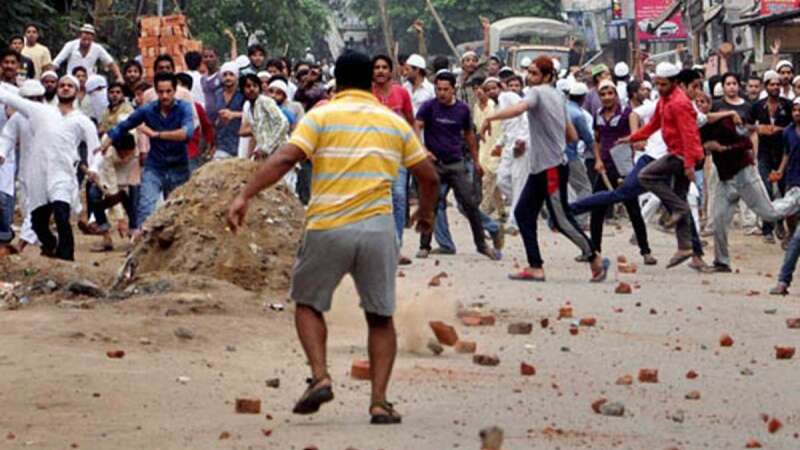 The killings had led to the Muzaffarnagar riots in 2013. The court also slapped a fine of Rs 2 lakh each on the accused. Eighty per cent of the fine would be given to the affected families. The sentence was pronounced by additional district judge Himanshu Bhatnagar. When the lifer was handed out to the accused, the court was packed and heavy security deployment had been made by the local district administration. Gaurav's father Ravindra had filed a police complaint against the seven accused, including Shahnawaz, who was also killed in the violence. The accused Mujassim, Muzammil, Furkan, Jehangir, Nadeem, Iqbal and Afzal have been convicted on charges of attacking to kill, threatening to murder and gathering against law and rules. Families of the accused have termed the court's decision as a "judgement of Allah" while the families of Gaurav and Sachin have welcomed the judgement.